Posted July 19th, 2009 by Barry Berndes & filed under Coronado, Coronado Shopping, Shopping, Specialty Malls. 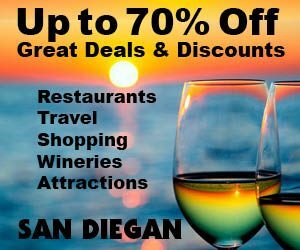 Posted April 23rd, 2009 by Barry Berndes & filed under Attractions, Attractions in Coronado, Bay View, Coffee Shops, Coronado, Coronado Shopping, Coronado Weddings, Corporate Meeting Venue, Party Venues, Shopping, Specialty Malls, View, Wedding Venues. 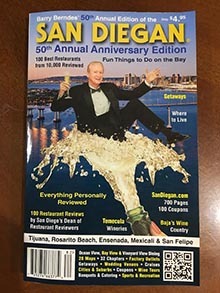 Posted January 25th, 2008 by Barry Berndes & filed under Coronado, Coronado Restaurants, Coronado Shopping, Shopping, Specialty Malls.